That old debil clutter got another whack yesterday. The garage. Two bays cleaned out, a third organized. All that remains is the tool and work area. The most detailed and picky work of the four. Jon’s got almost all of his stuff out plus it warmed up a bit. Feels good. Today. Pick up the backyard, move some items around: swinging chair, yellow chair, metal table and chairs, mow the fuel, cut down some dead trees in the back. Finished Main Street yesterday. A short one. 2, 500 words. Today starting on Jail Break. The Alexandria Cycle. 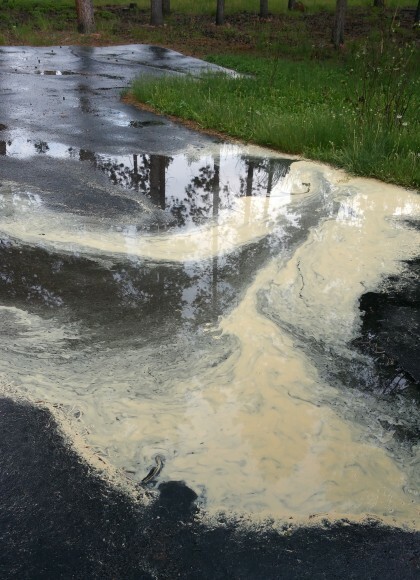 Over the next two weeks plus the yellow clouds of lodgepole pine pollen will descend on us. My nose tells me it’s already started. My one certain allergy. A lot of sneezing and benadryl. This stuff gets inside, coats everything, leaves yellow stains on the driveway. Another mountain seasonal marker like the emergence of the bears from hibernation and the placer gold of the aspens in fall.